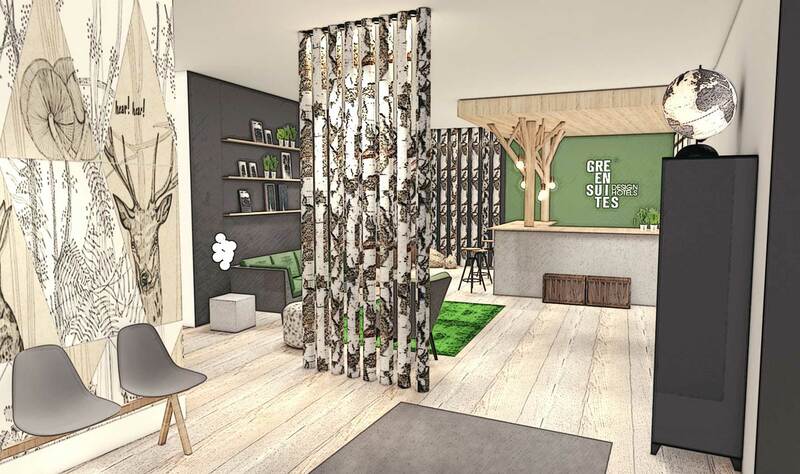 The green light has been given, our new hotel project “Black Suites” is beginning in Herford. 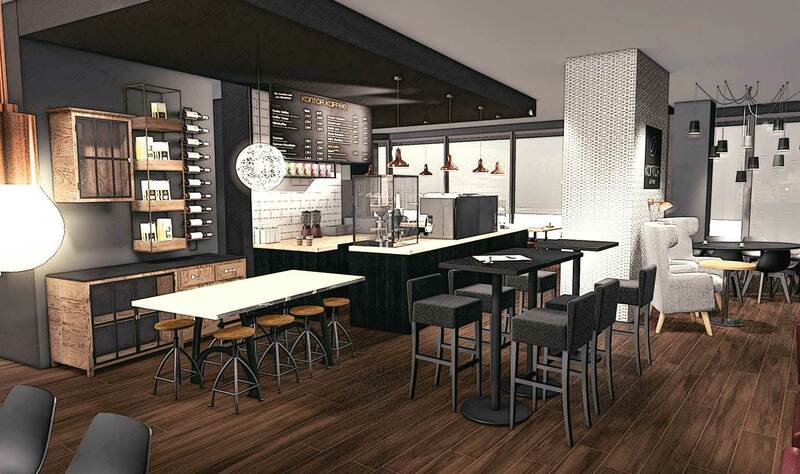 The new-build Hansa Hotel will gleam in black, a warm grey and white at the start of 2017. The design concept provides a recognition factor and stands for comfort and cosiness. 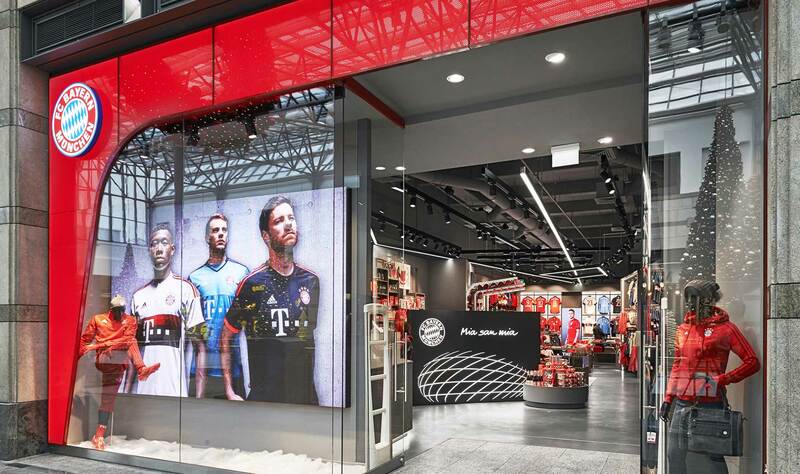 Finally, after so much effort the time has come: We have completed the first fan shop project for FC Bayern München. 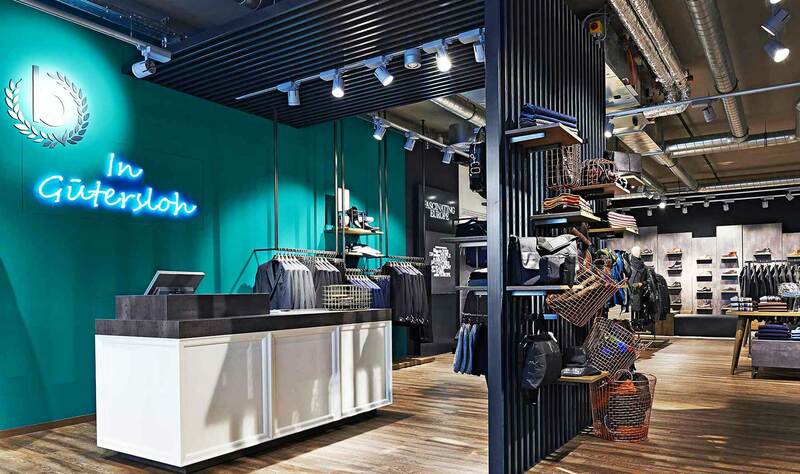 After the prototype store in the Centro Oberhausen, the 2nd store in heart of FC Bayern’s world in Munich on Säbenerstr. Bugatti opens its new, large showroom in Düsseldorf (1,200 m2). The full range will be expanded into a lifestyle brand through this presentation. The company Moysig is, along with four other nominees, up for the Best Visual Marketing award. This prize has been awarded for the 6th time by the European Association of Visual Marketing Merchandising and the Trade Journal Style Guide. When furnishing the Mensing store, the home town theme was in the foreground which was carried out with attention to detail. The Bottrop landmarks as well as elements taken from mining reflect the company’s origins in the store. In addition, the Mensing store was awarded the title “Store of the Day”. 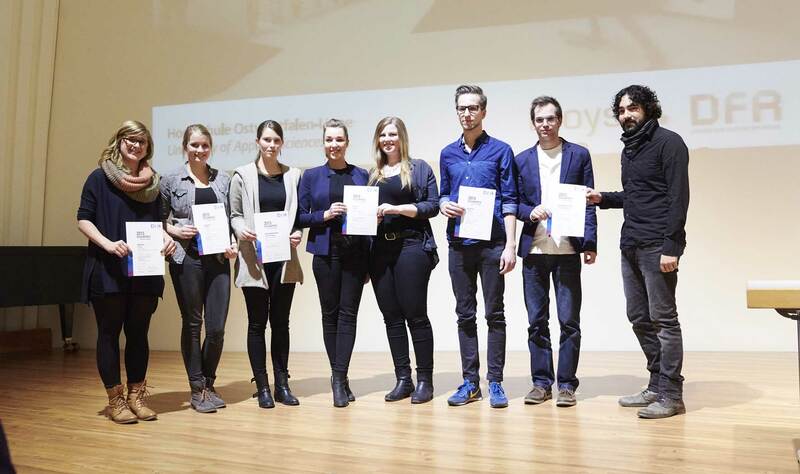 The “Design The Future of Retail” competition is aimed at students of the Detmold School of Architecture and challenges people to develop ideas for retail design in the future. The ceremonial conclusion of the competition took place in MARTa Herford. 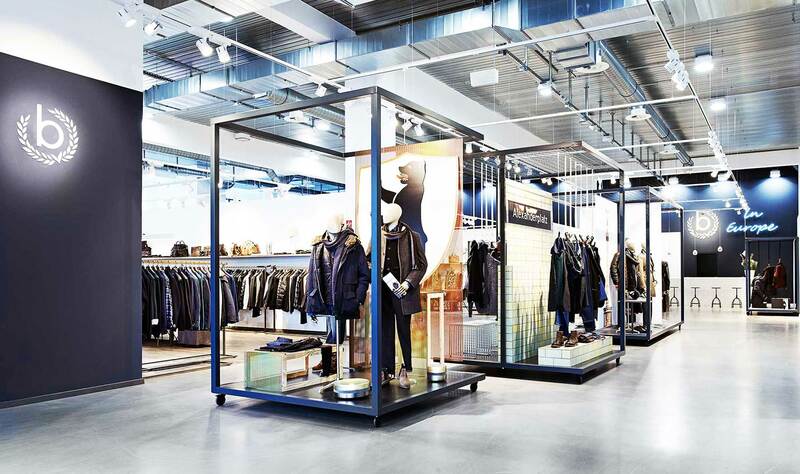 The first Bugatti store with a new store and shop concept has opened in Gütersloh and was awarded the title “Store of the Month”. 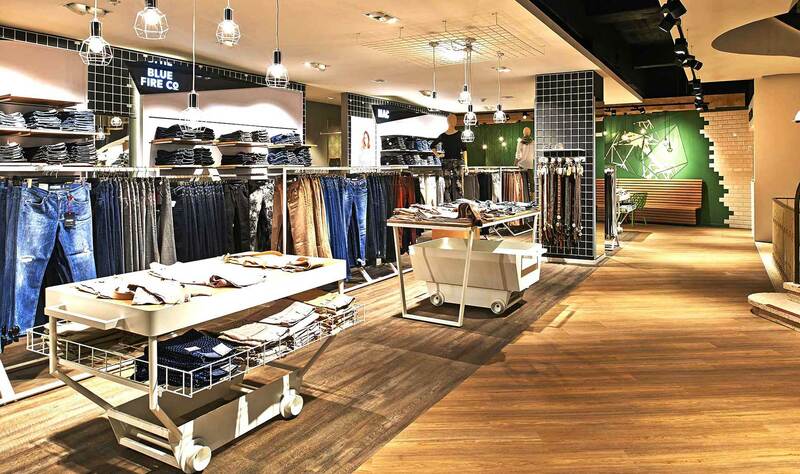 With a total area of 175 m2, the complete range of the famous Herford fashion company is on display. 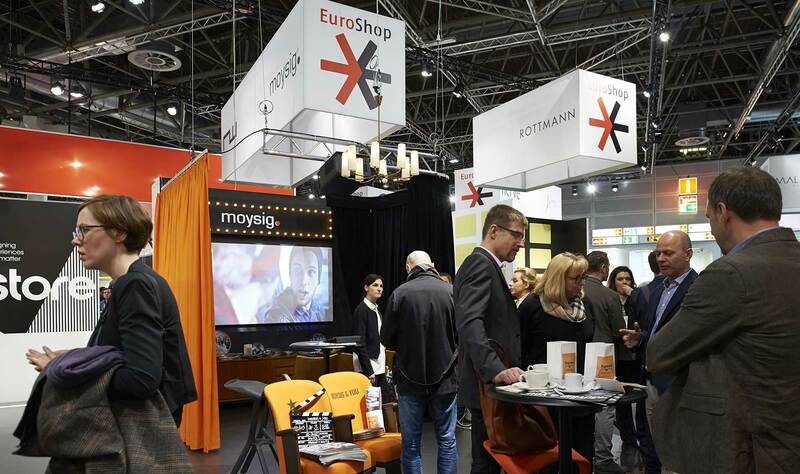 The company Moysig presented itself at Euroshop 2014 to the international audience with great success. This page contains selected press reviews and gives an overview of publications from recent months. What is the press saying about moysig? And what is the latest important news relating to our work? You can send editorial requests directly to us.